Llano is rich with history and our entire downtown has been designated a National Historic District. We are proud of our heritage and the beauty surrounding us, so there are many organizations which have been established around preserving our historical buildings, keeping Llano attractive for residents and visitors, and improving the quality of life in our community. Main Street offers a variety of opportunities to volunteer for your community. Serving on one of the Main Street committees is an opportunity to shape the look and vitality of the Llano Historical District and ultimately the local economy. Depending upon your interests, we have a committee which could utilize those strengths. Our volunteers are devoted! They are rewarded by the good work they do and the camaraderie developed through years of working together toward building our historic district. 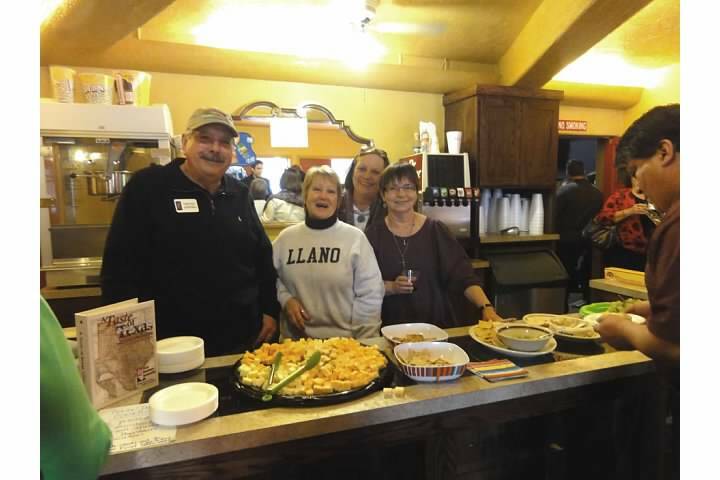 For more information on volunteering for Main Street or to find out about other volunteer opportunities in Llano, do not hesitate to Contact Us.